Saskatoon volunteers definitely lead the charge. We’ve been dubbed ‘the volunteer capital of Canada.’ You’d be hard-pressed to find friendlier people, more eager or more willing to support local and visiting athletes. Check out the events below that are looking for great individuals to help ensure their event is an overwhelming success! 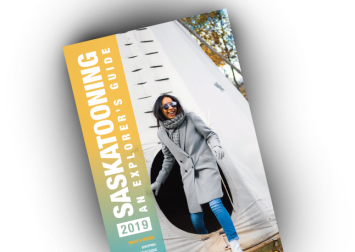 If you are hosting an event and would like to include your volunteer opportunities here, be sure to contact Saskatoon Sports Tourism with all your event information. Stay tuned for exciting volunteer opportunities!